Jensen Leisure shall not be liable for, and specifically excludes, any claims caused directly or indirectly by any event or matter beyond its control, including incidental, consequential or contingent damages suffered as a result of a breach of this written warranty or any implied warranty. This exclusion shall not in any way affect your statutory rights by law. 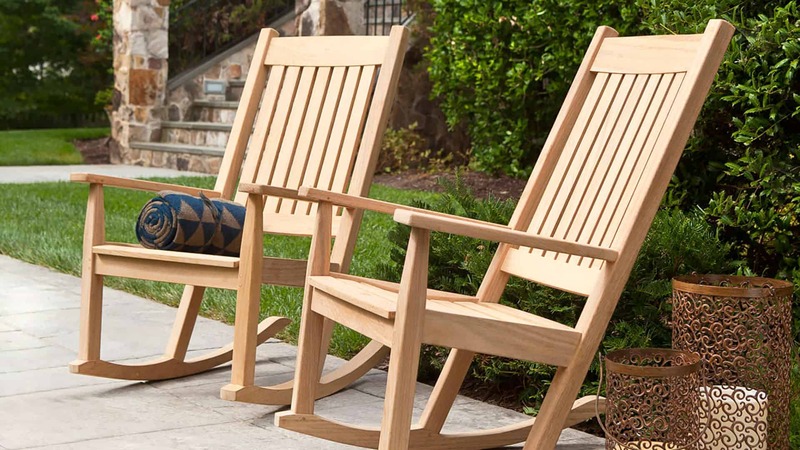 No other warranty, either written or oral, shall be authorized by Jensen Leisure Furniture LLC. In the event the furniture is used in a commercial setting, other than domestic purpose, the guarantee as referred to above, shall apply for a period of three years from date of purchase only.